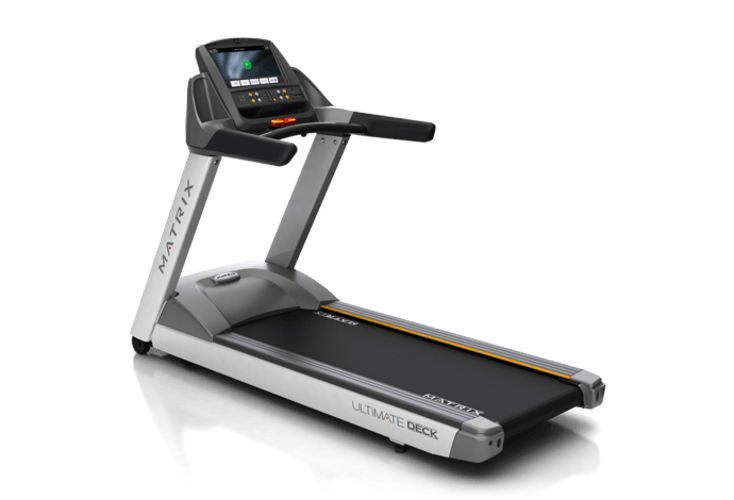 The Matrix T1xe Treadmill combines everything you could want in a commercial treadmill into one fantastic model. Everything from a sleek design, high durability, premium cushioning for a low impact experience and even an array of engaging console features. This immersive program combines HD video and ambient sounds from exotic destinations to take members on a journey without ever leaving the facility. Beautiful footage speeds up and slows down to match your member’s pace, and resistance or incline rises and lowers to match the terrain. *Standard on the 7xi, optional on the 7xe, 3xe and 1xe cardio products. 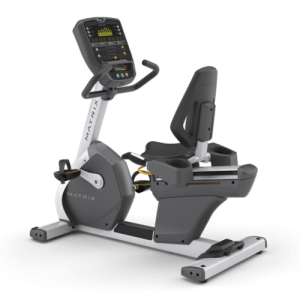 The impact absorption system provides the ultimate feel for all users, and offers over 25,000 miles of maintenance-free performance. 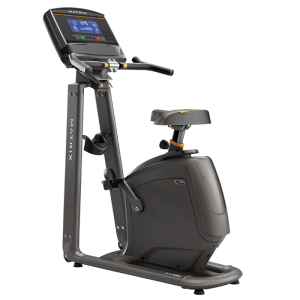 The exclusive Matrix drive system is coupled with controller technology that continuously monitors and adjusts to user foot fall to ensure a perfect stride. Max User Weight- 158.8 kg / 350 lbs. Assembled Weight- 152.8 kg / 336 lbs. Shipping Weight- 171.5 kg / 377 lbs.